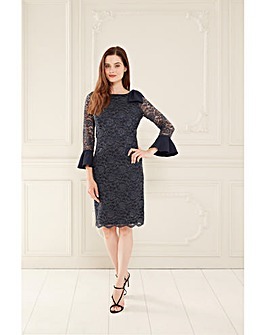 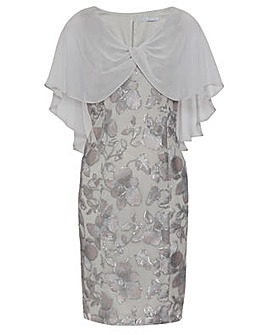 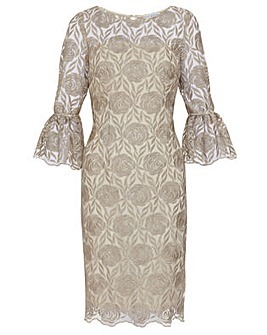 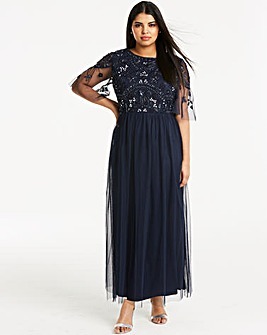 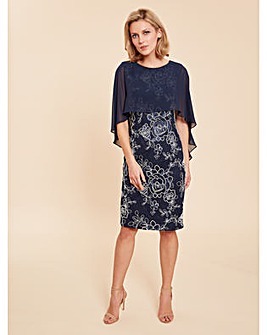 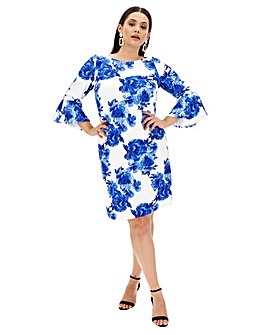 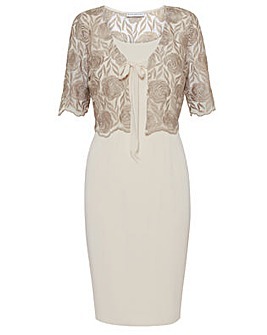 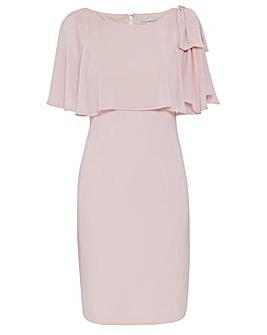 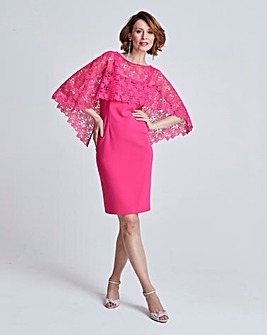 Be the best dressed guest on the big day with our plus size mother of the bride dresses. 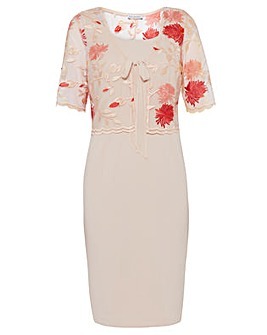 From sophisticated lace dresses to gorgeous florals, there’s a stand-out style for you. 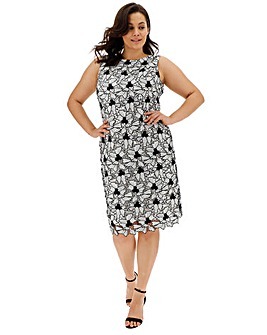 Shop sizes 10-32 in our collection.